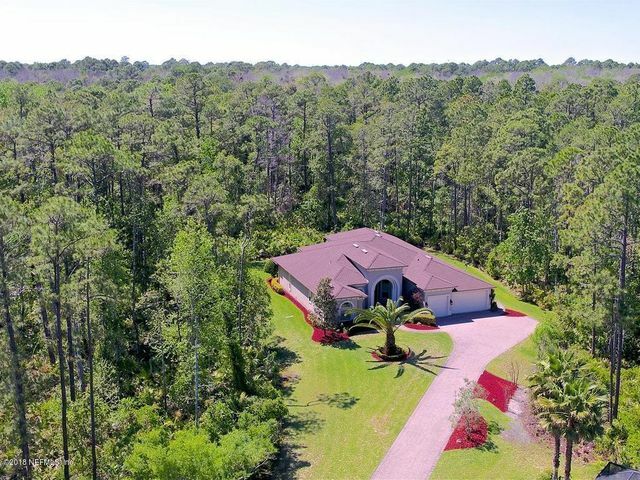 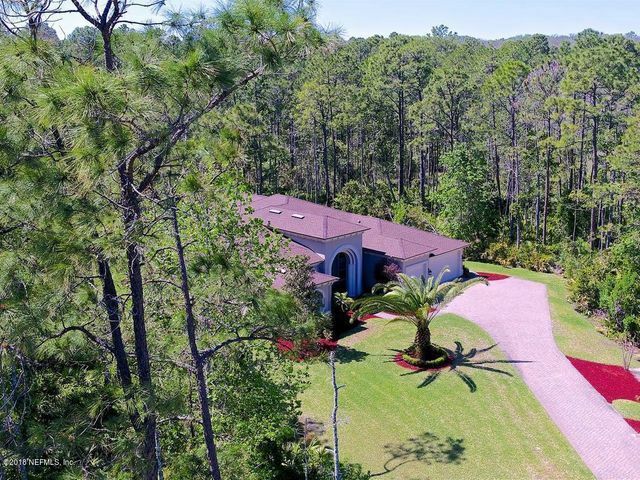 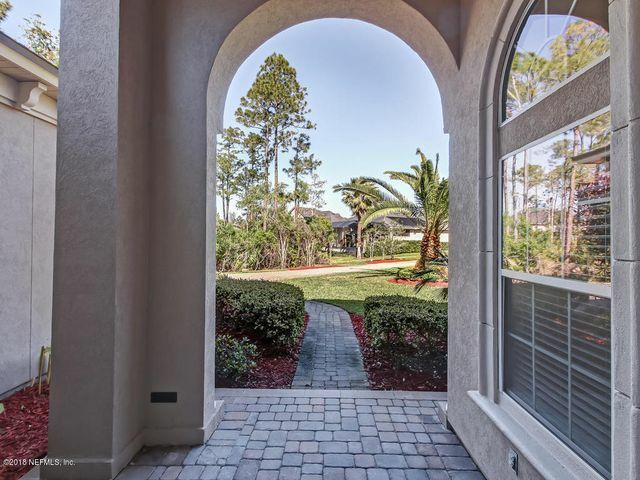 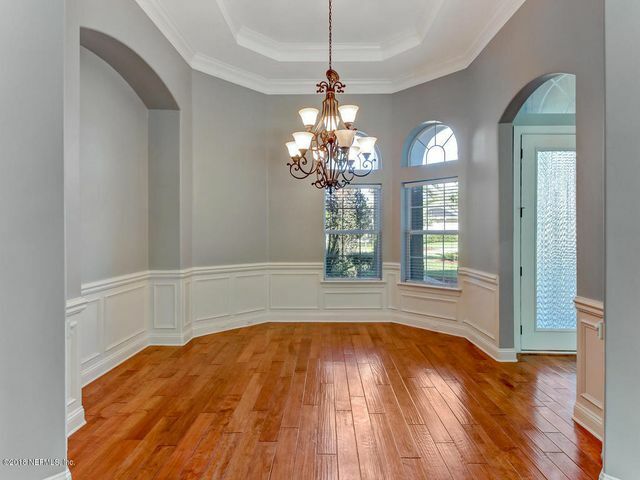 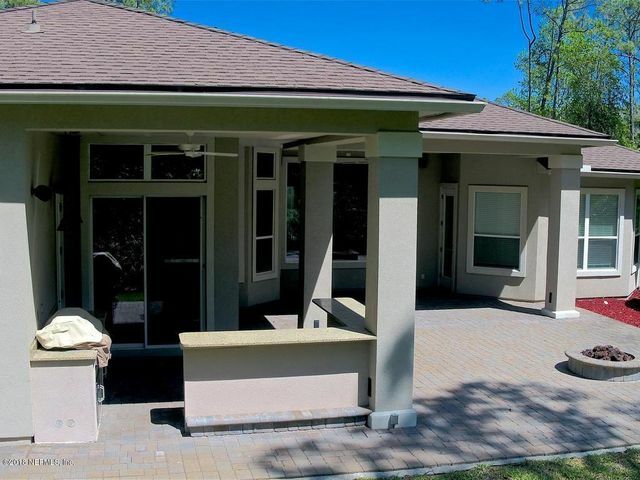 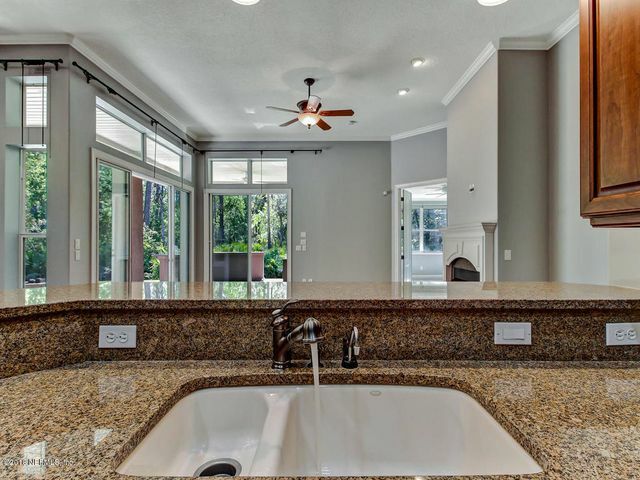 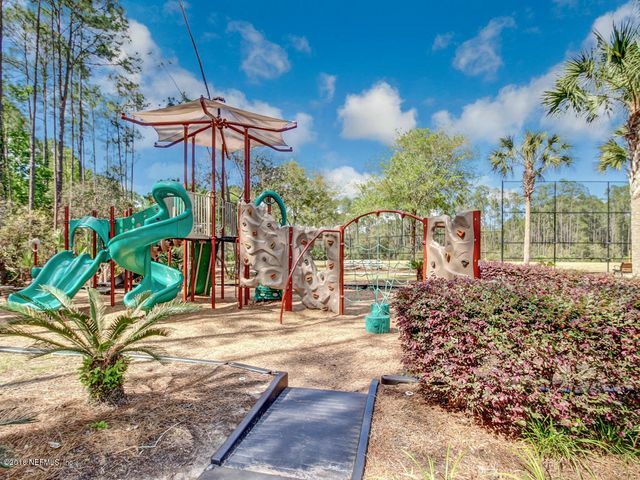 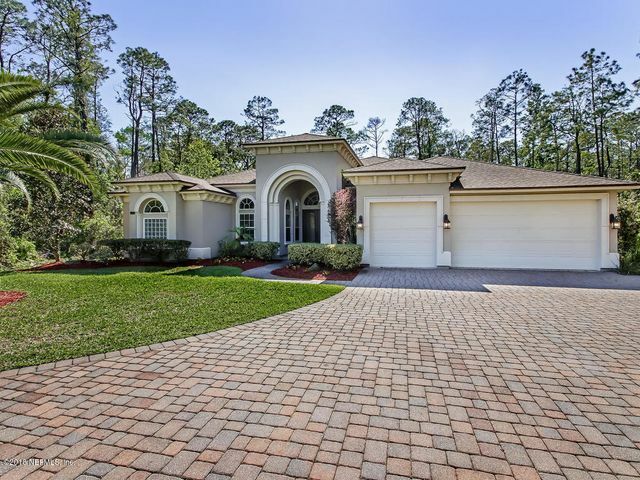 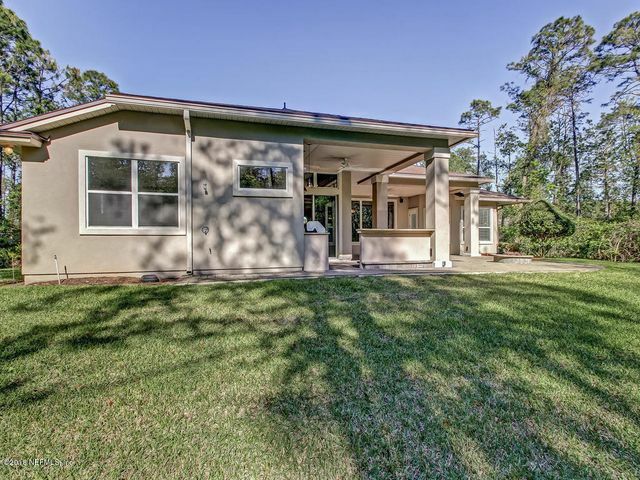 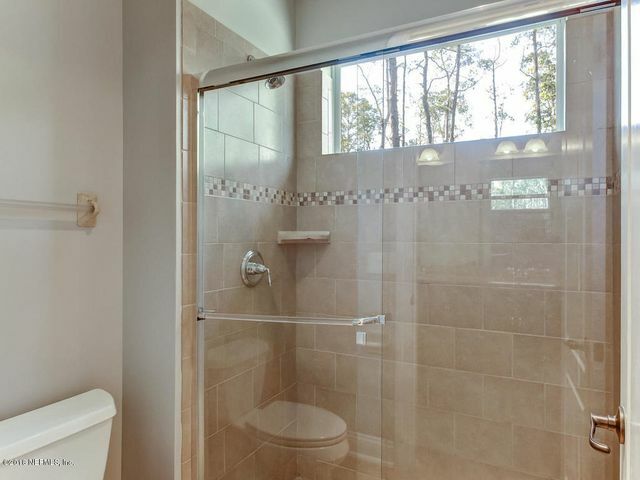 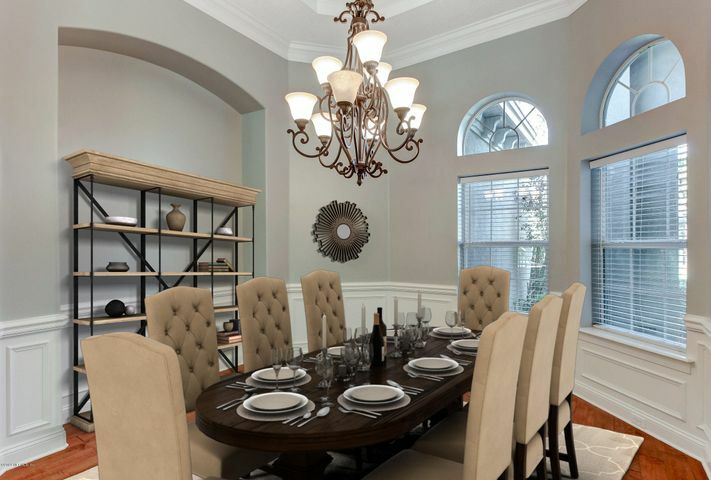 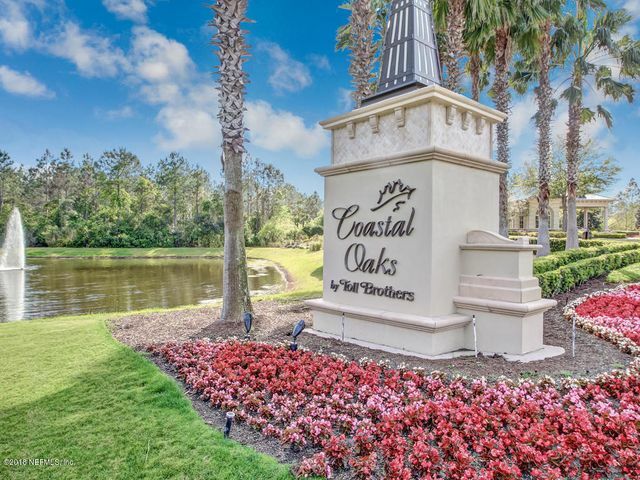 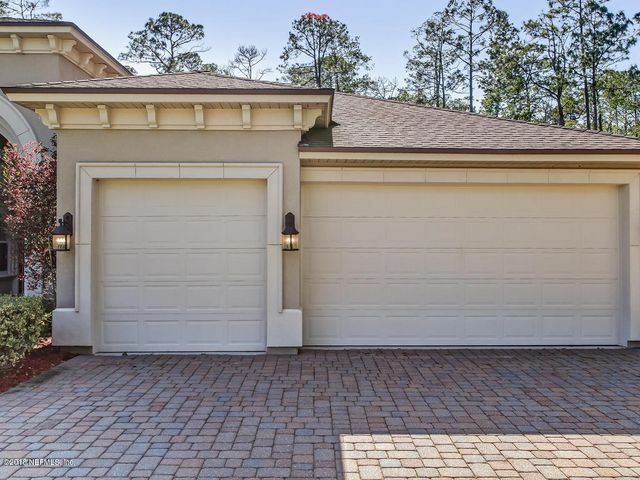 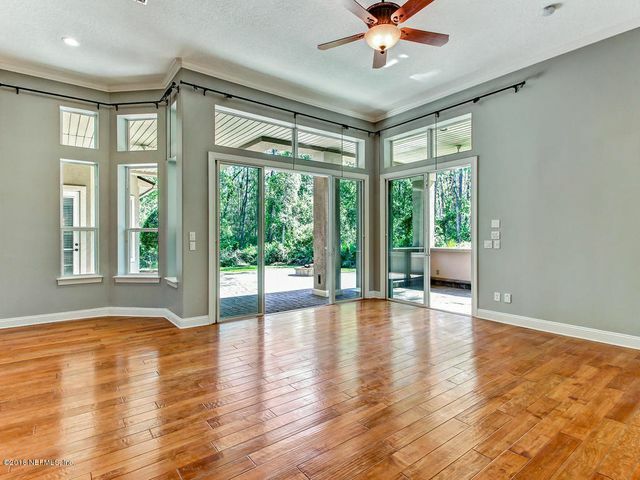 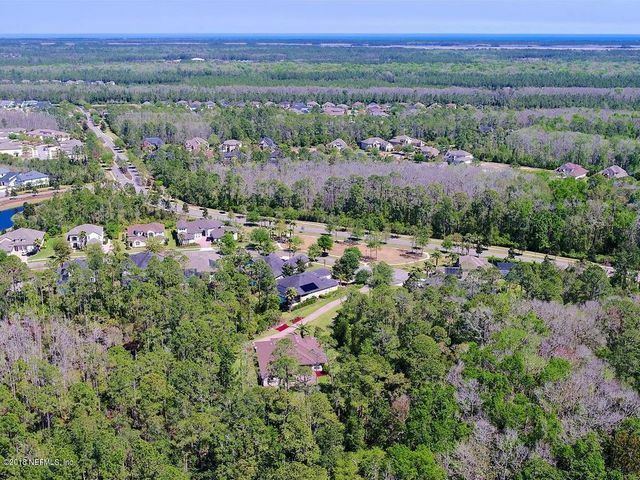 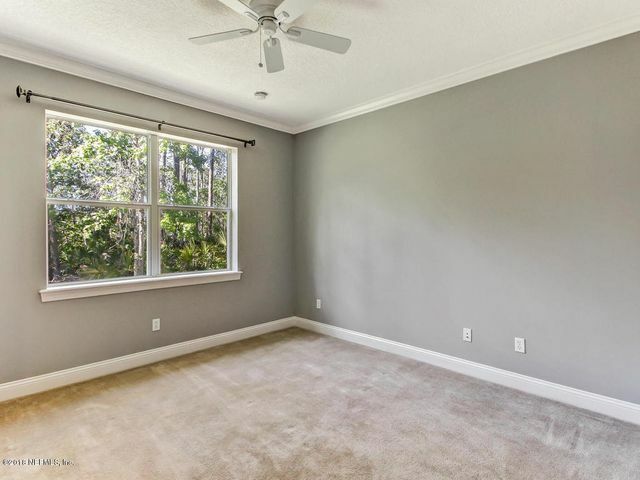 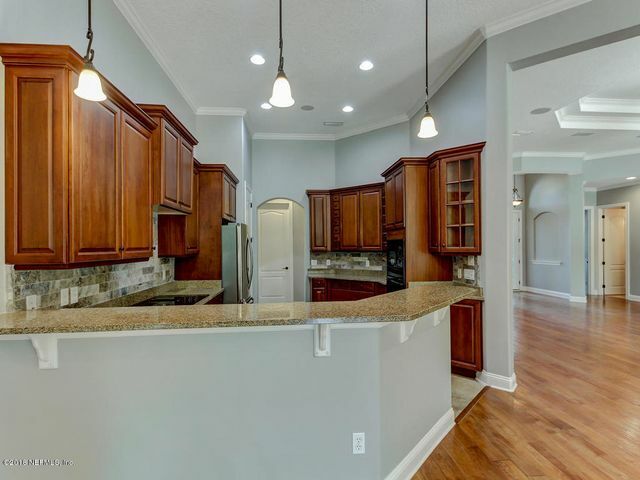 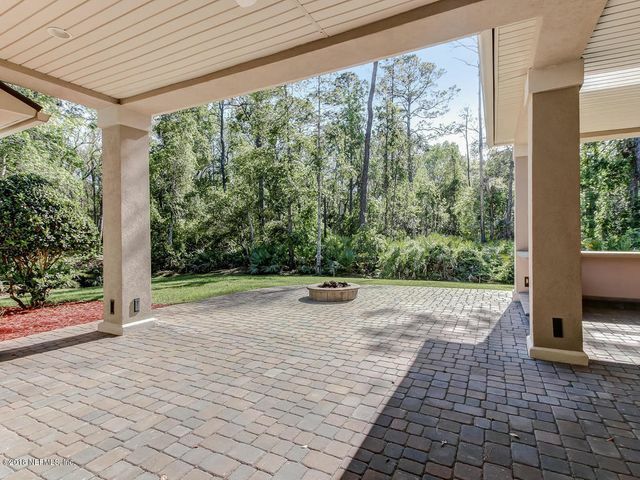 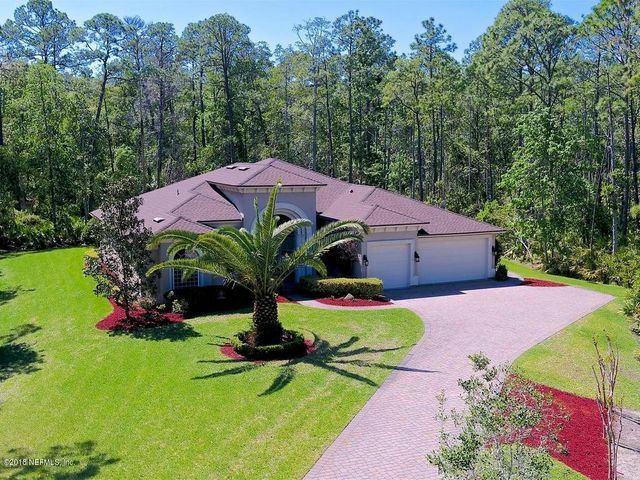 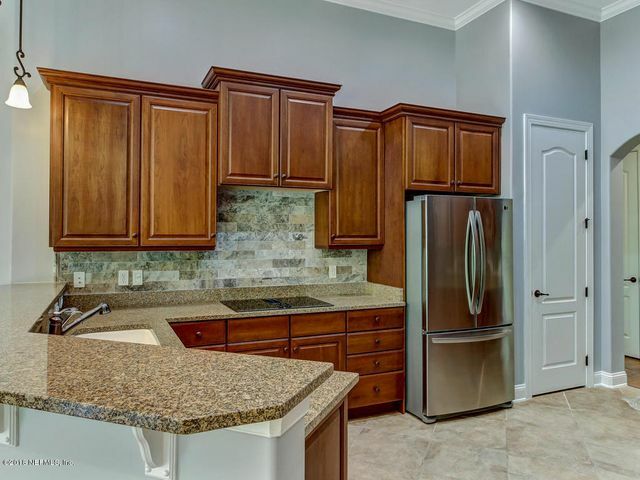 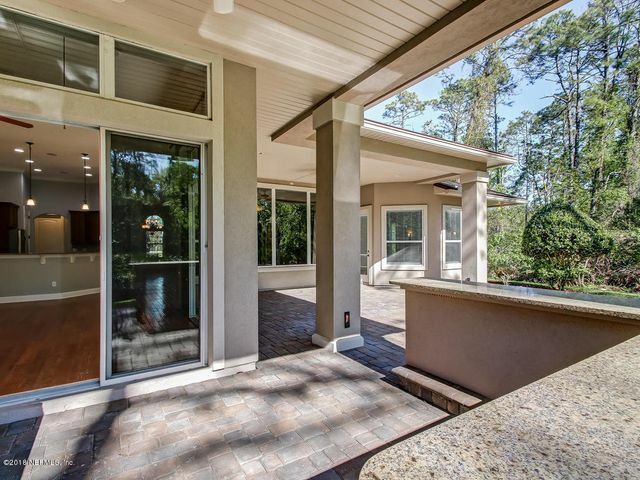 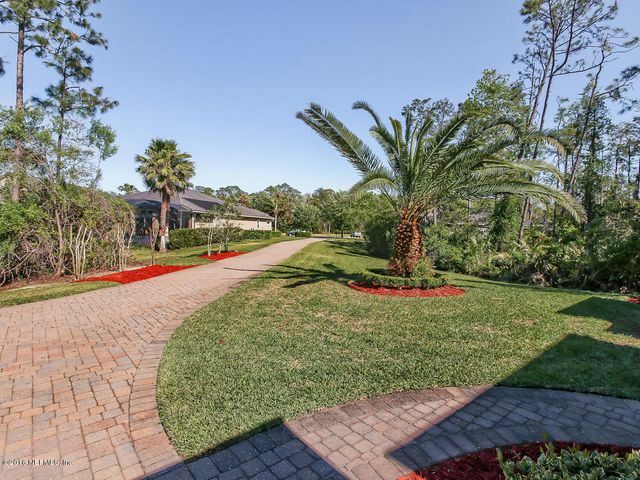 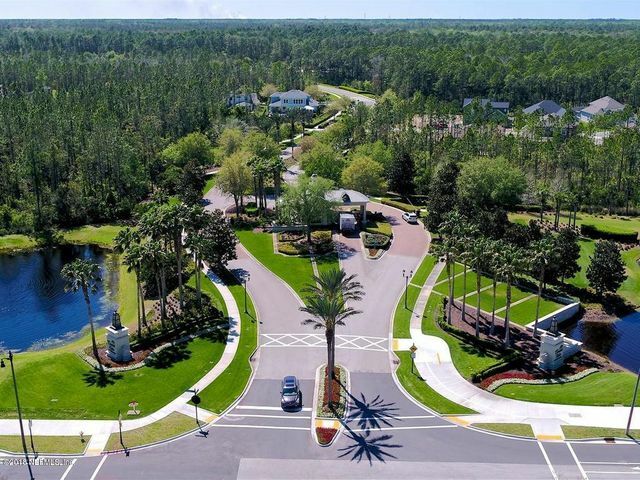 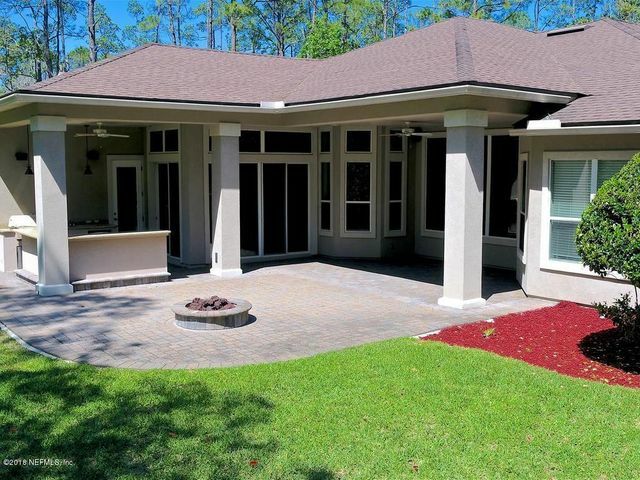 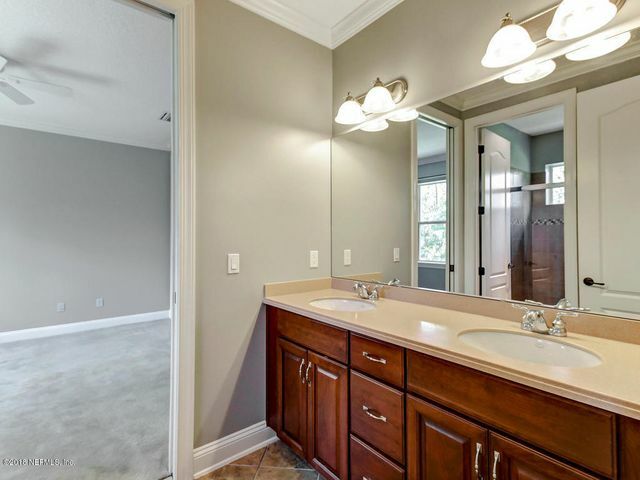 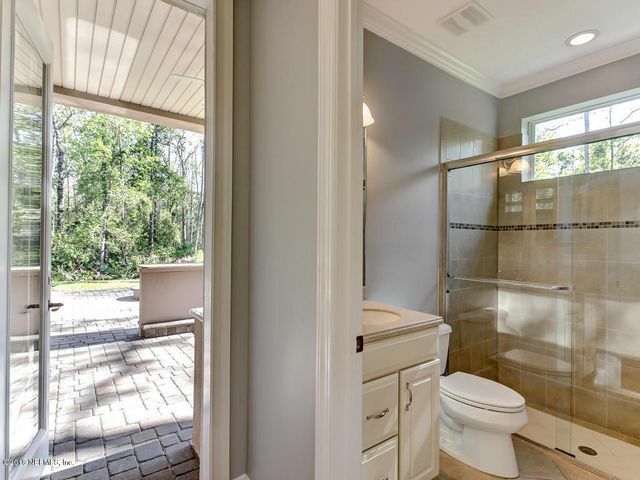 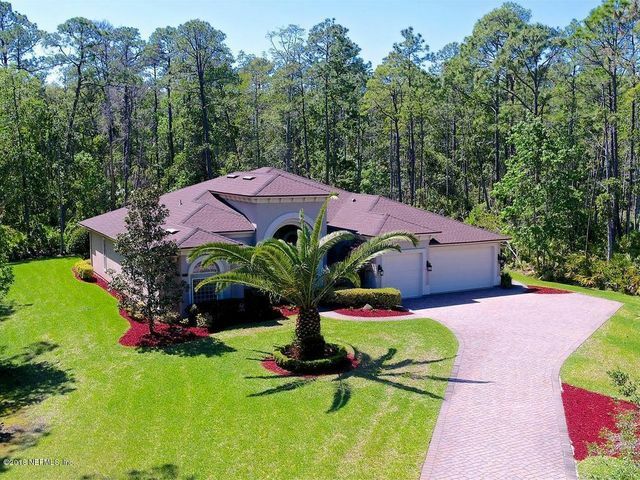 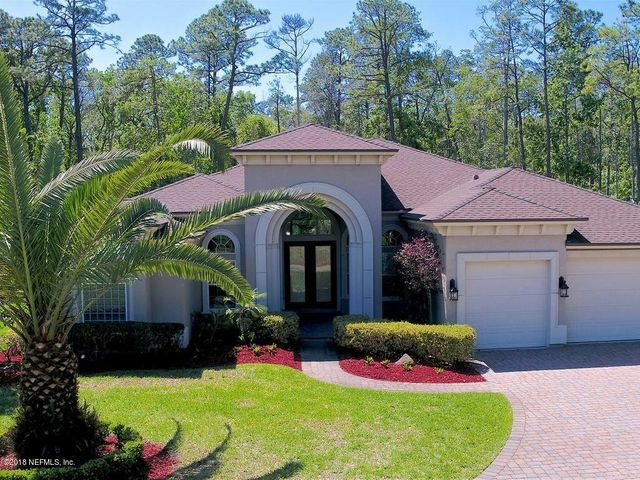 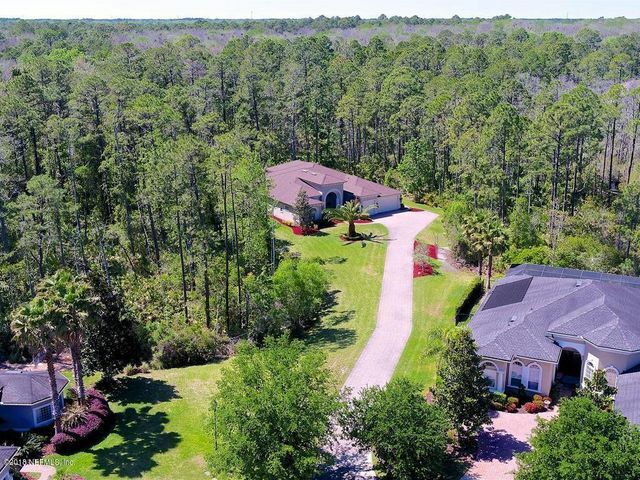 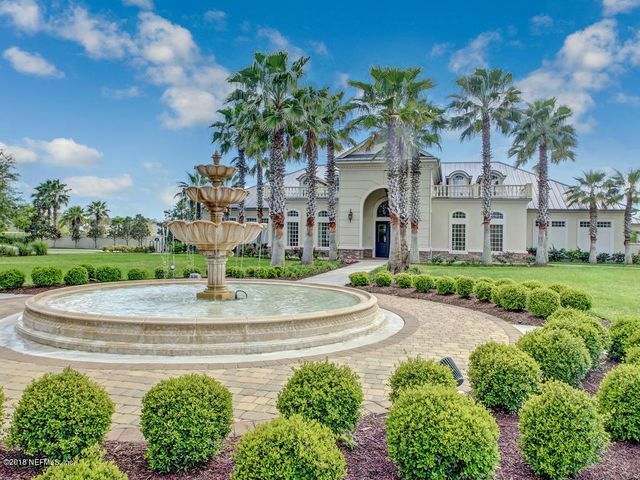 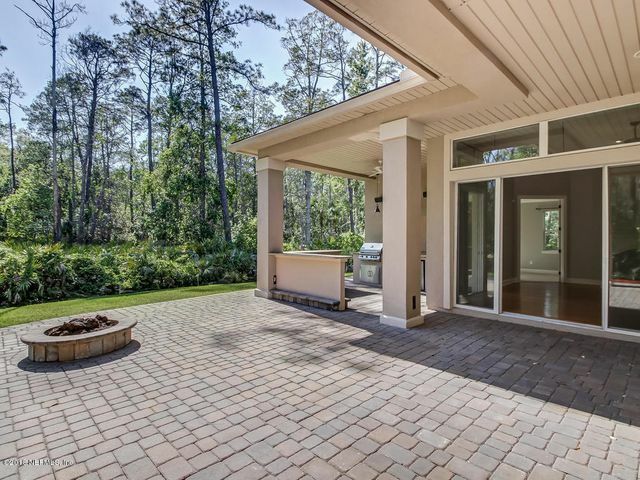 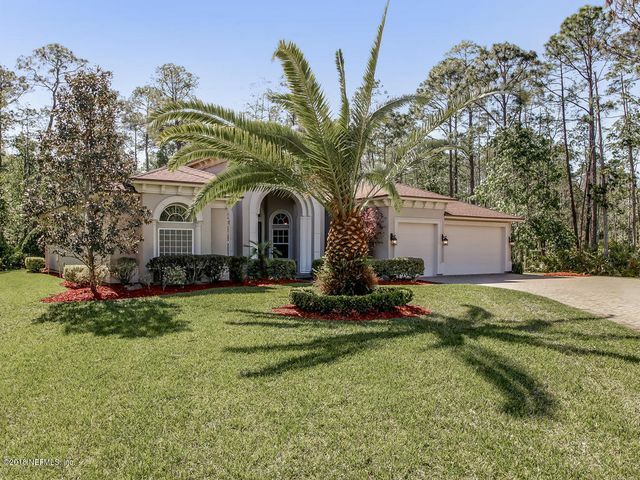 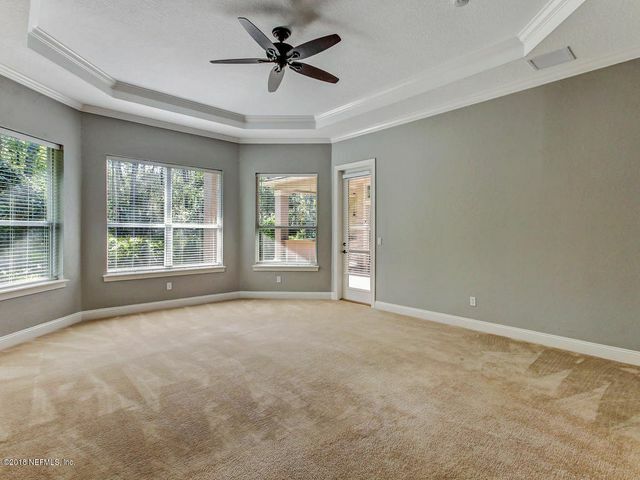 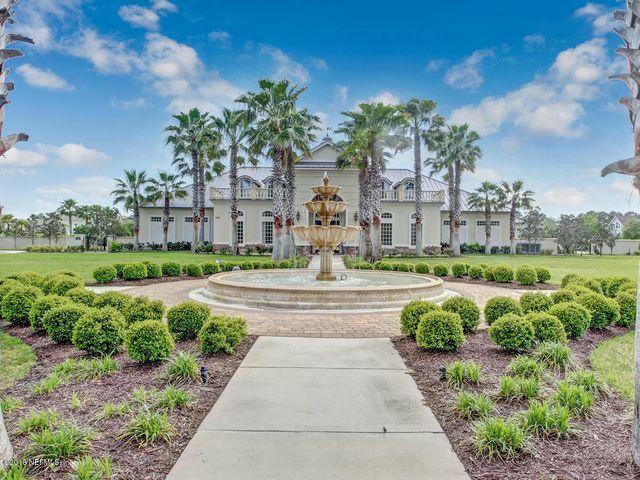 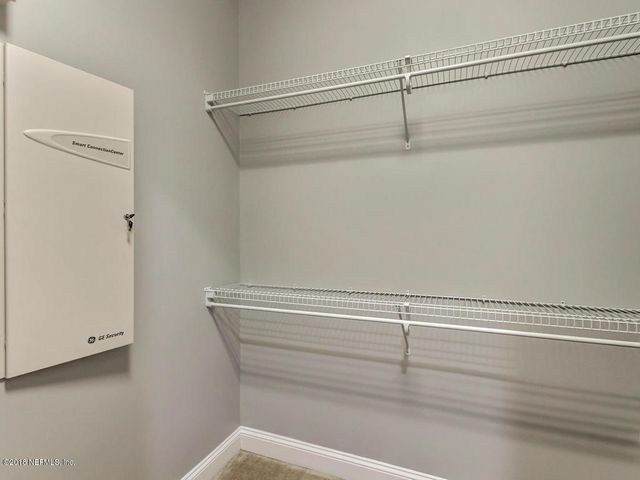 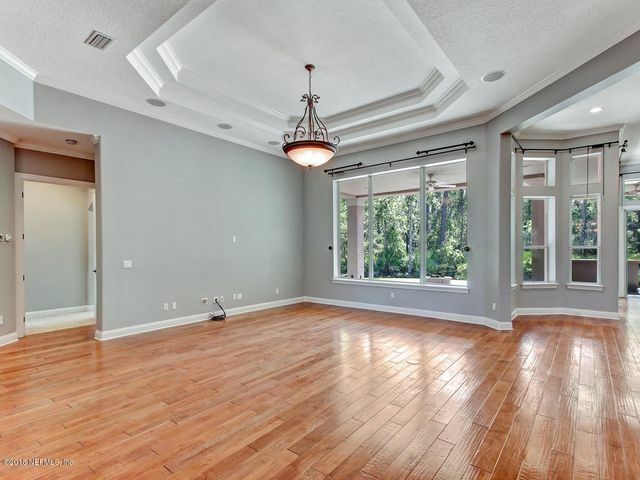 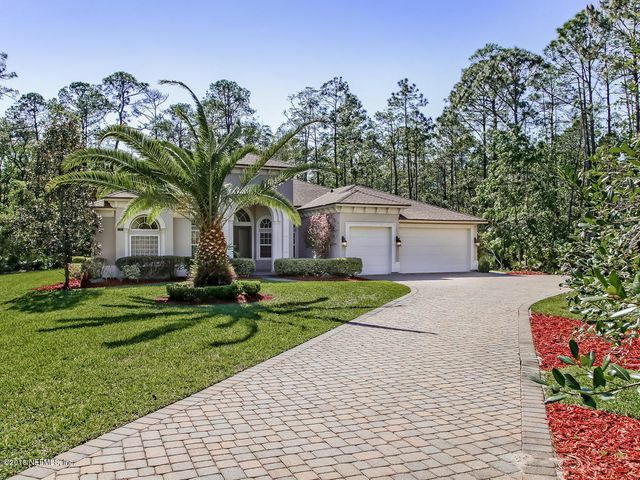 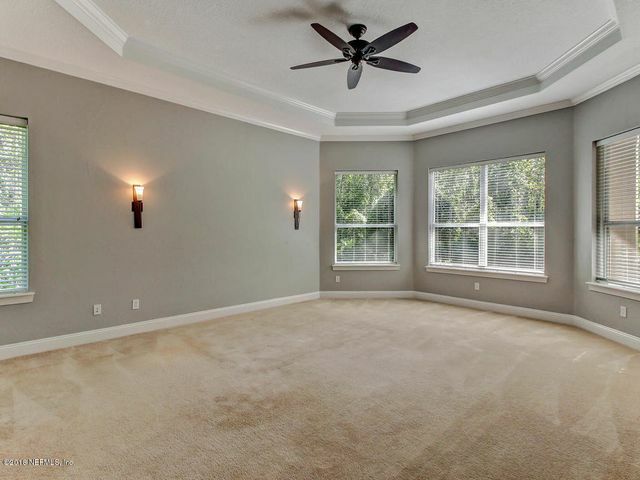 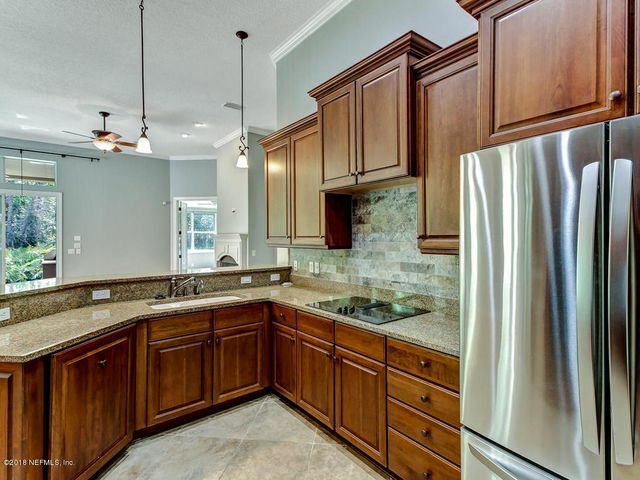 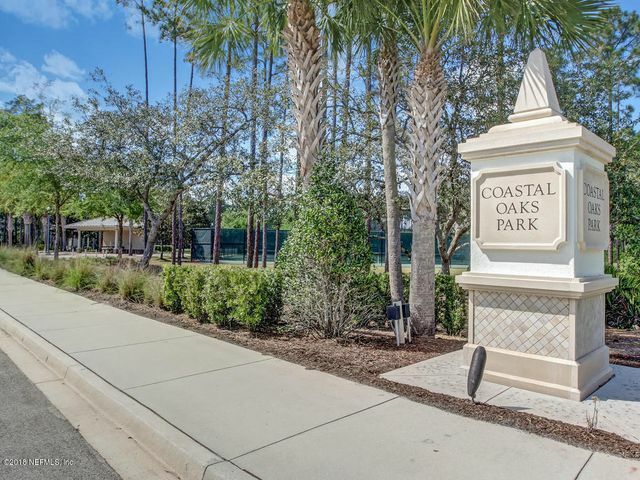 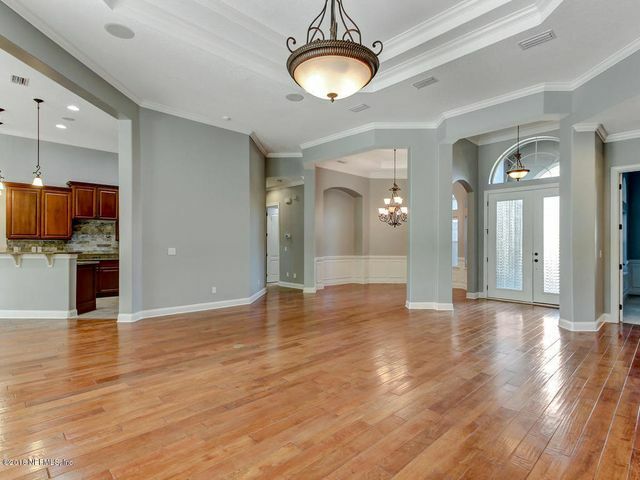 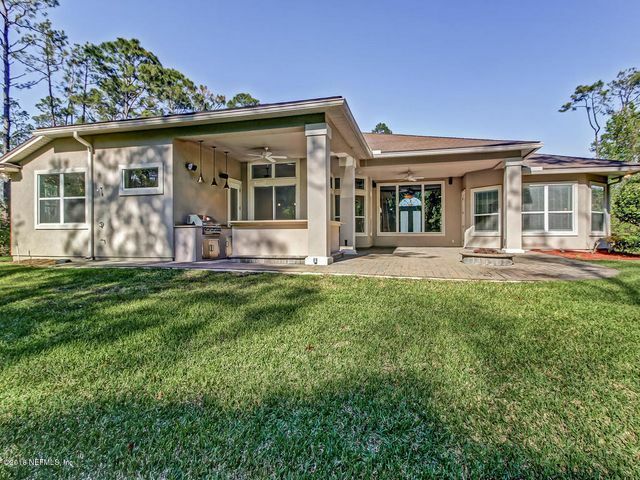 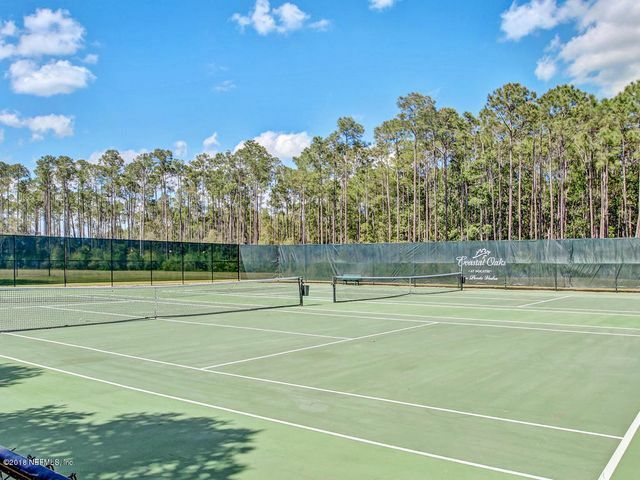 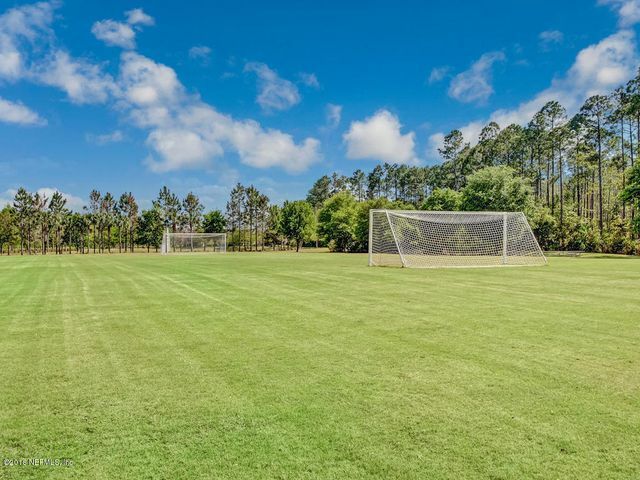 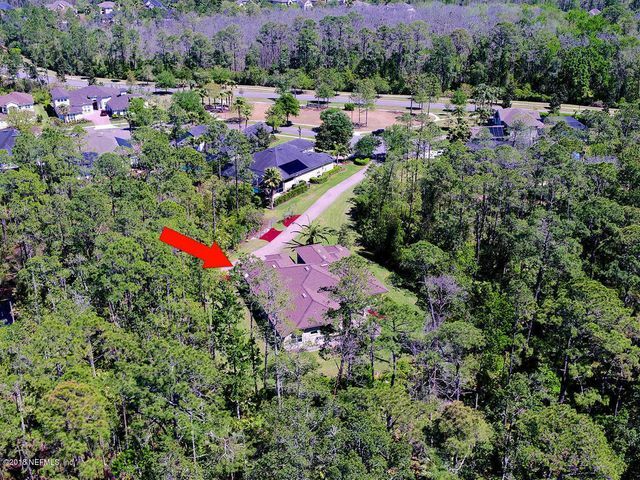 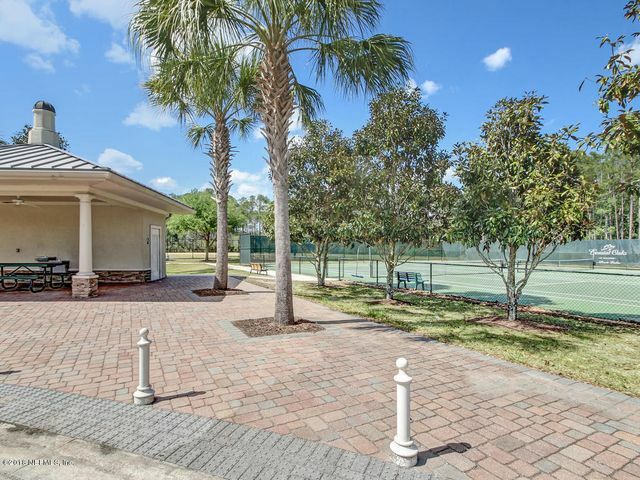 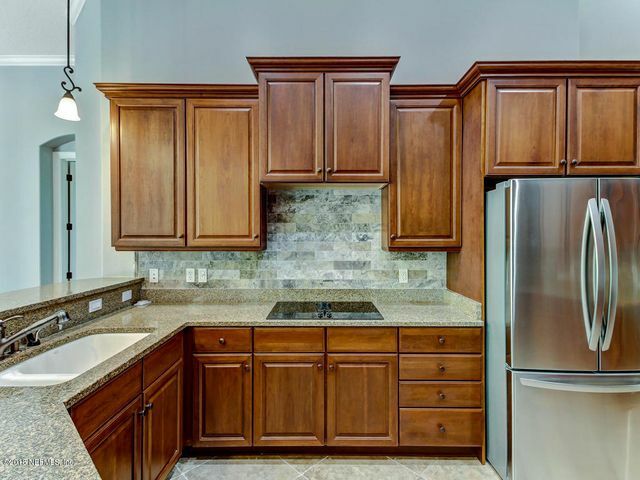 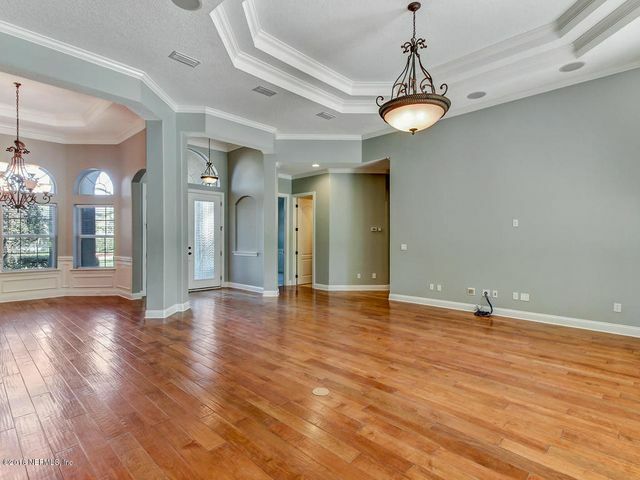 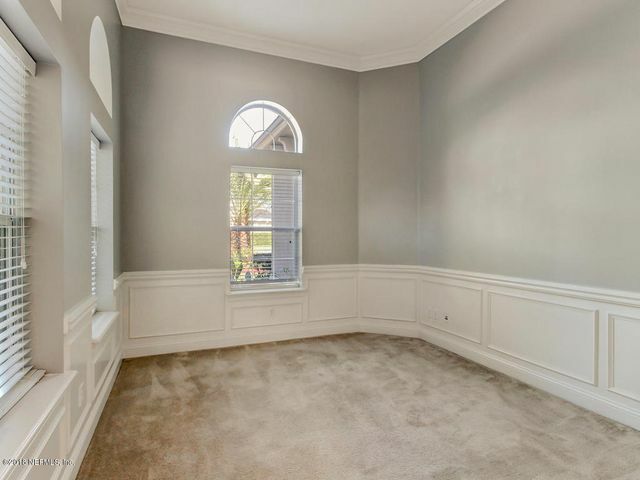 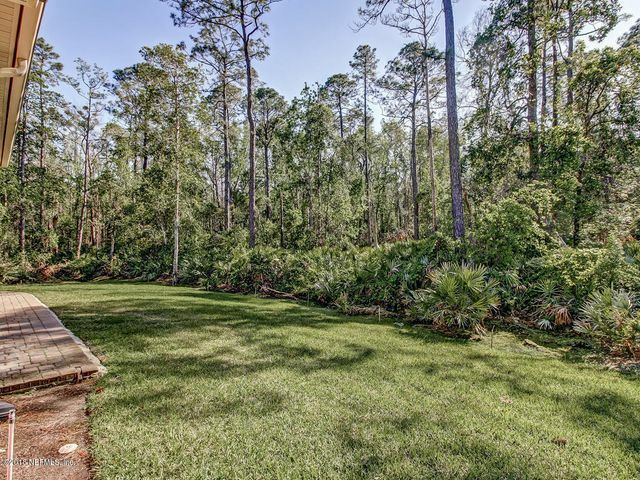 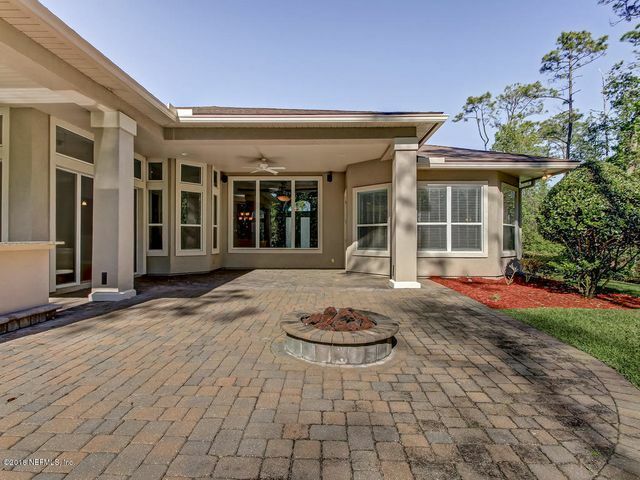 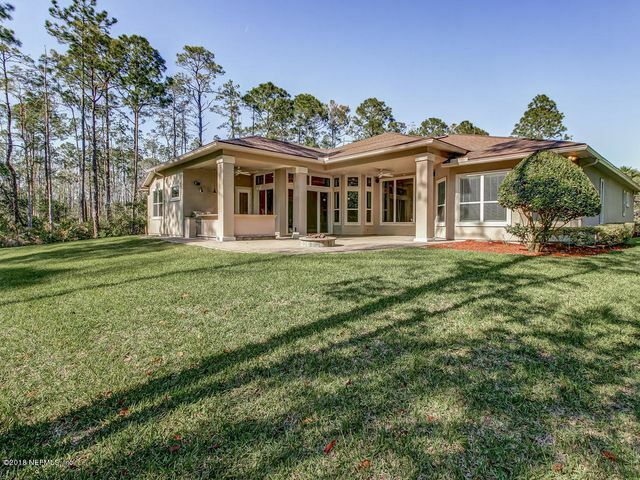 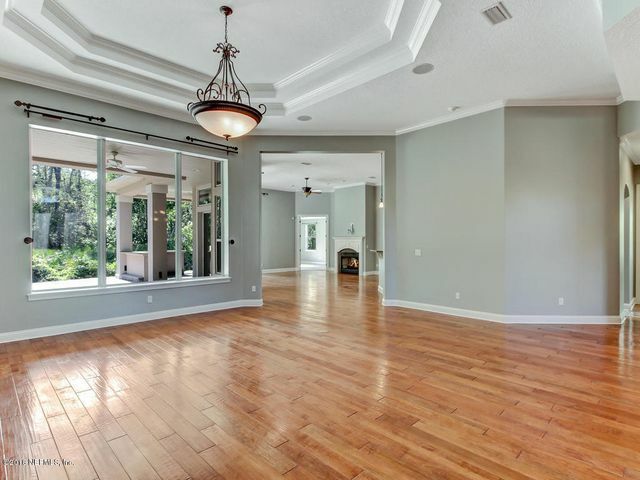 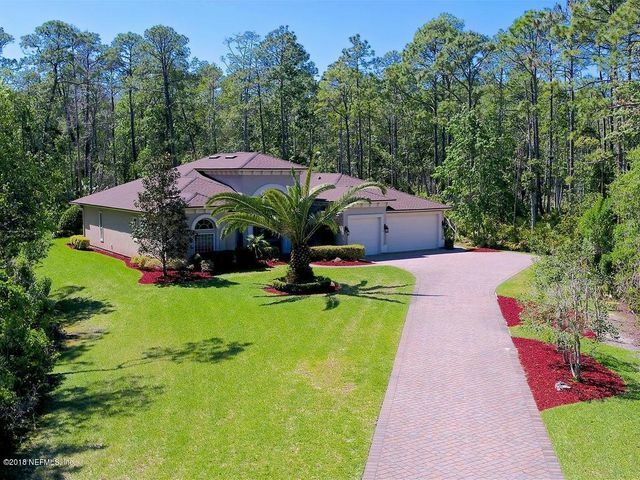 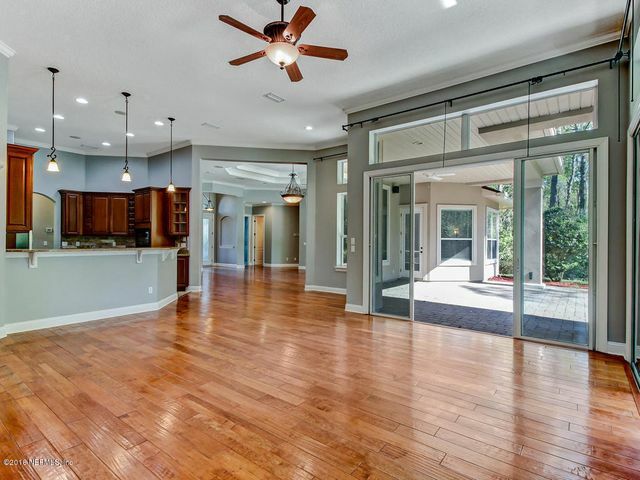 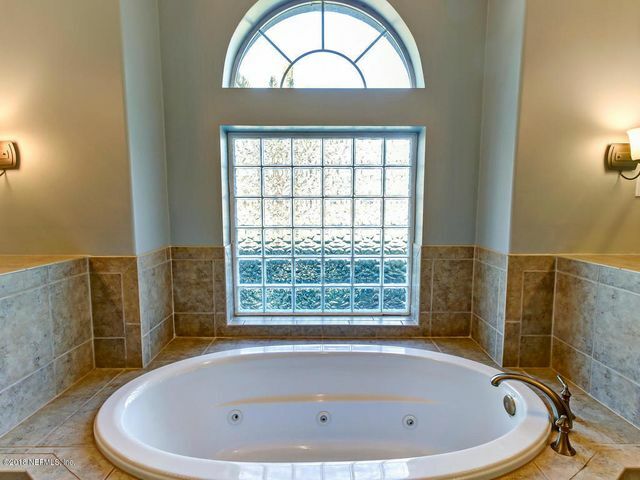 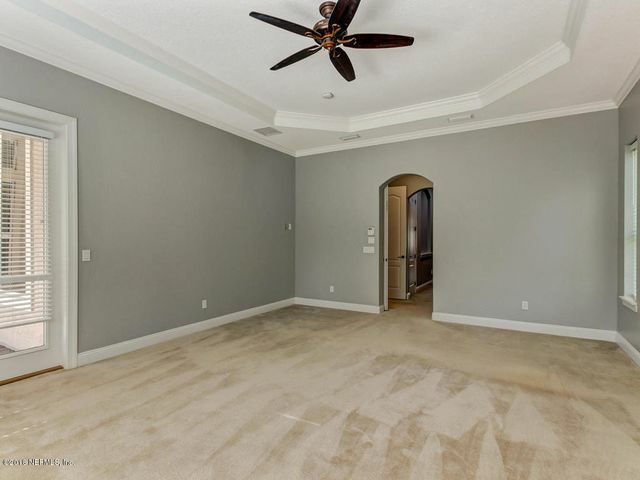 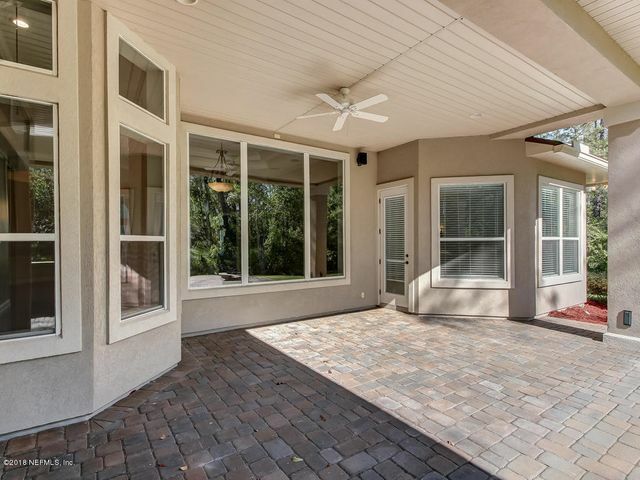 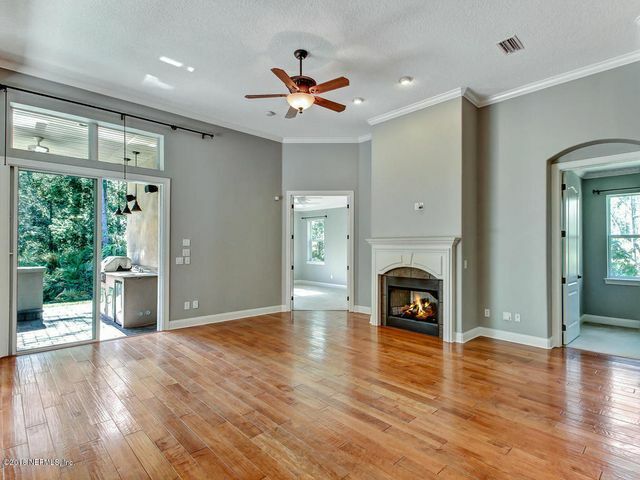 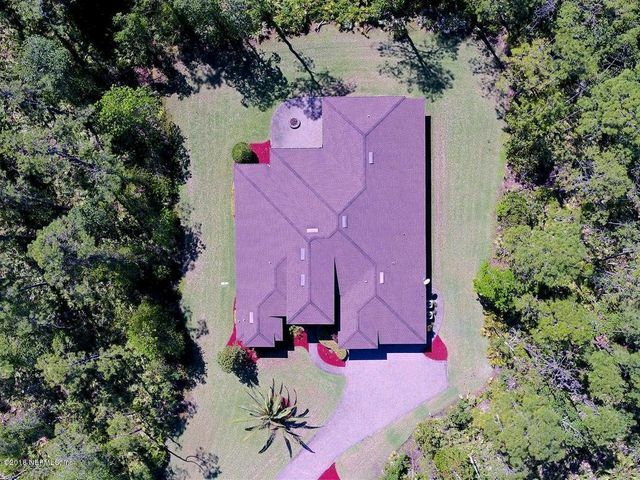 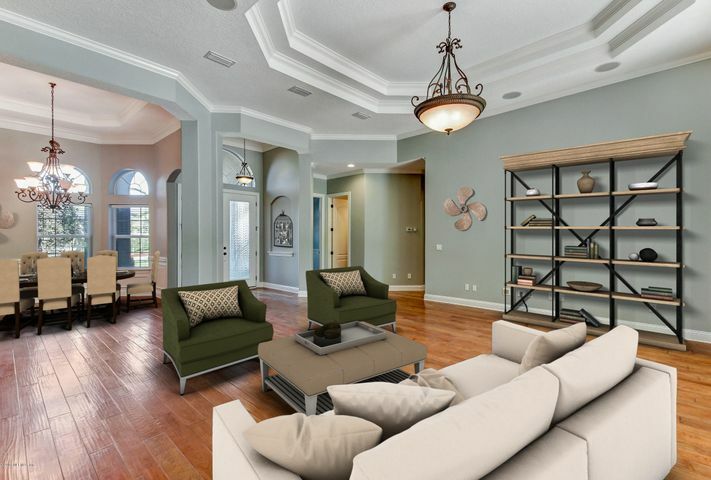 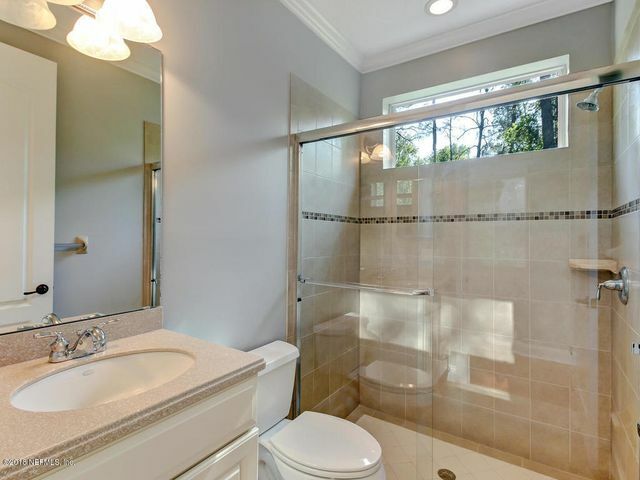 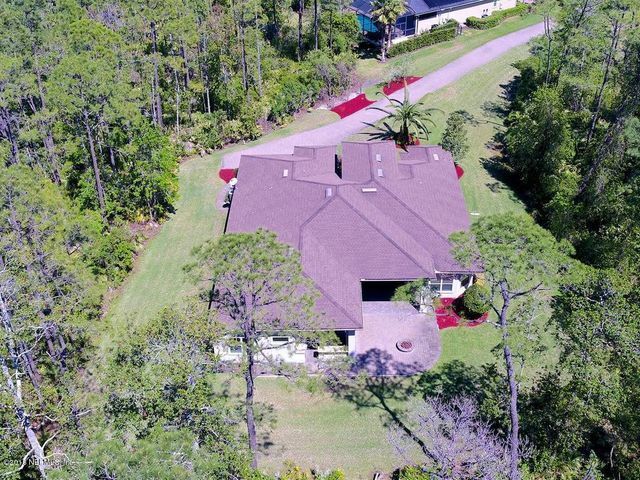 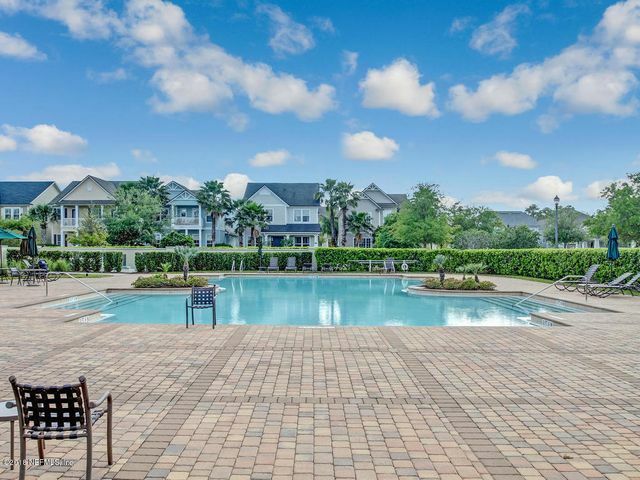 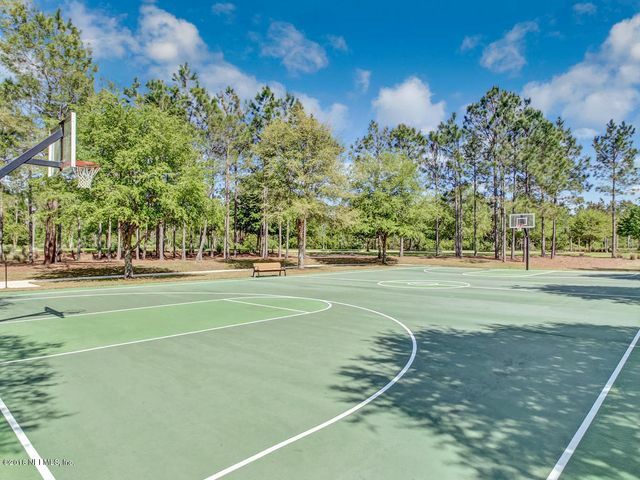 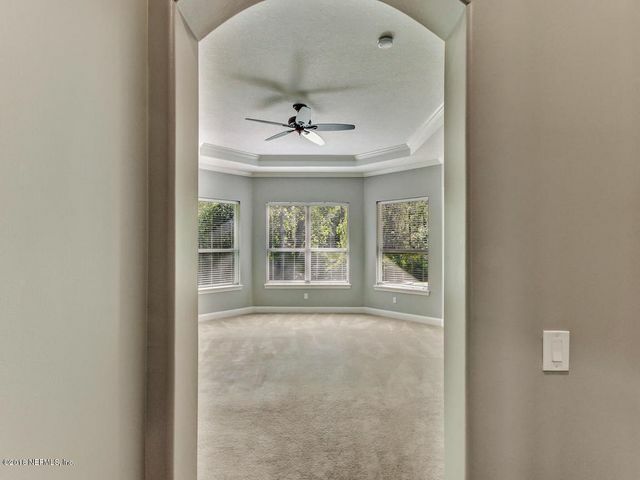 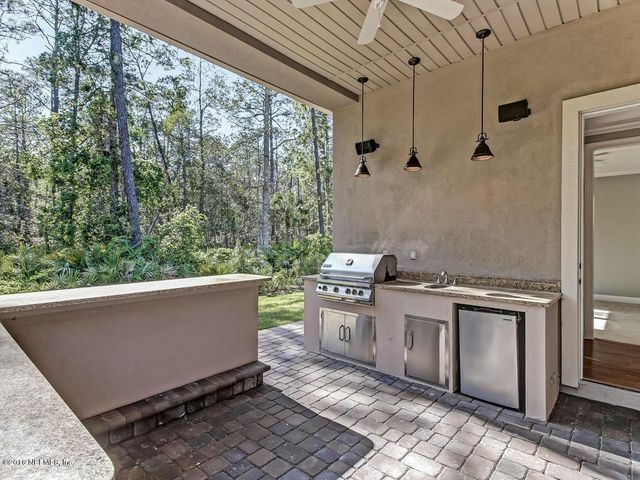 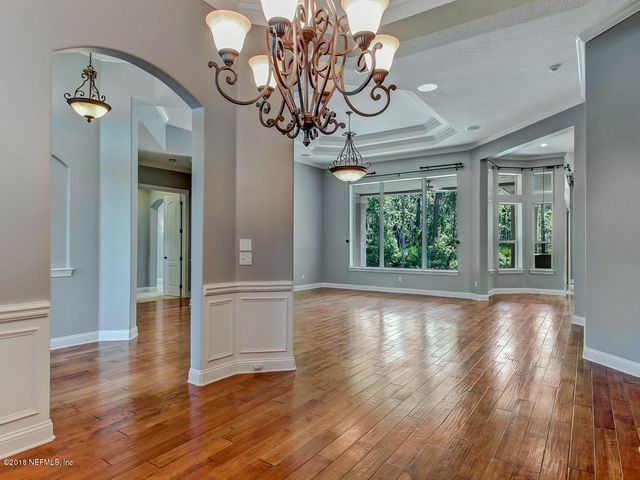 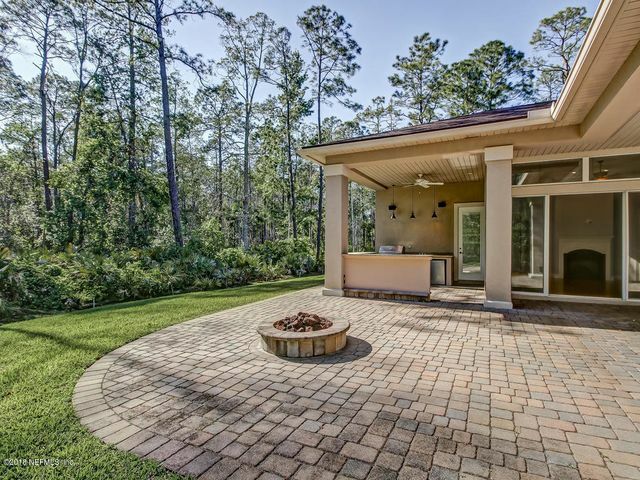 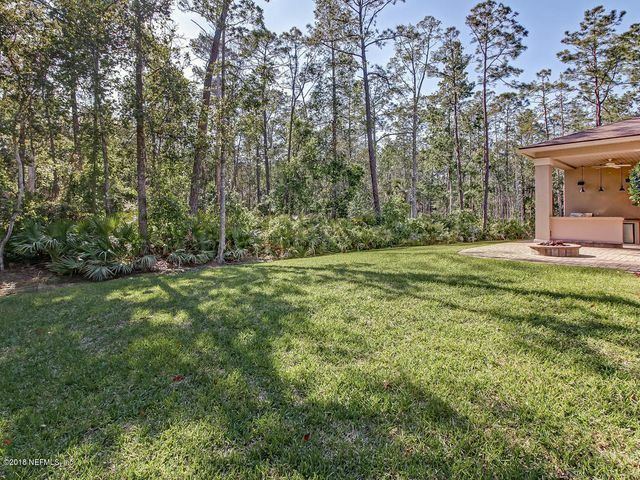 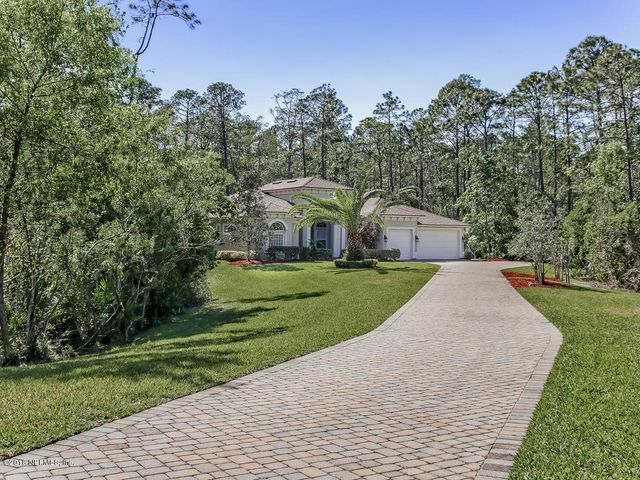 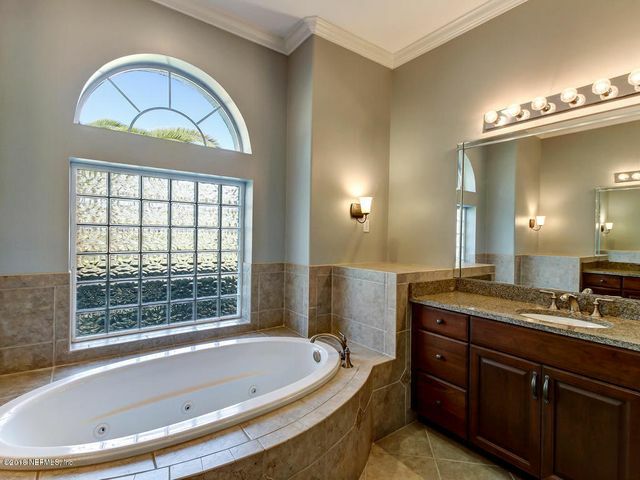 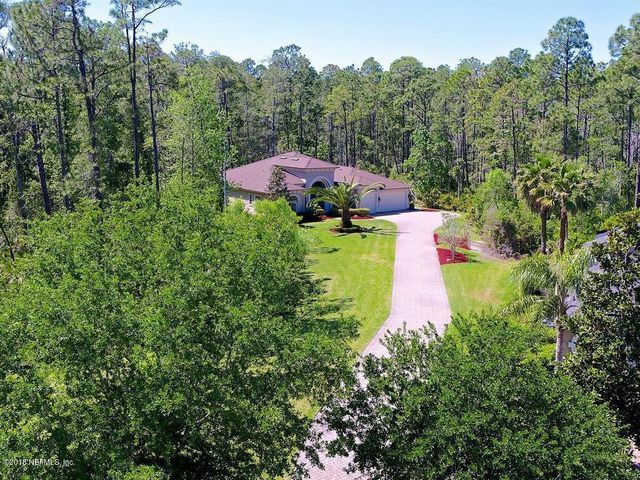 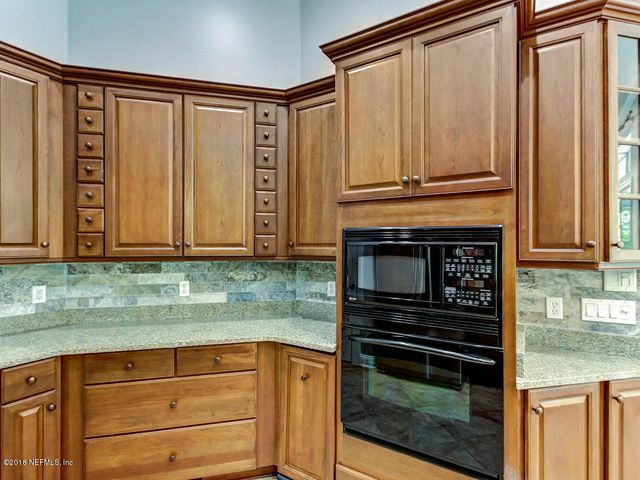 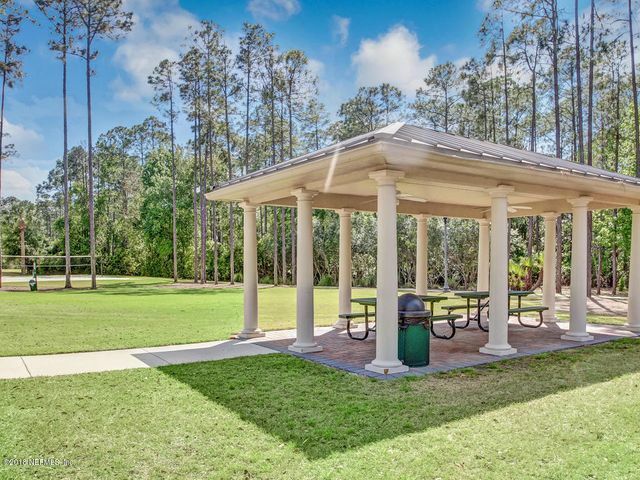 Come see!NOT ANOTHER LOT LIKE THIS IN ALL OF NOCATEE! 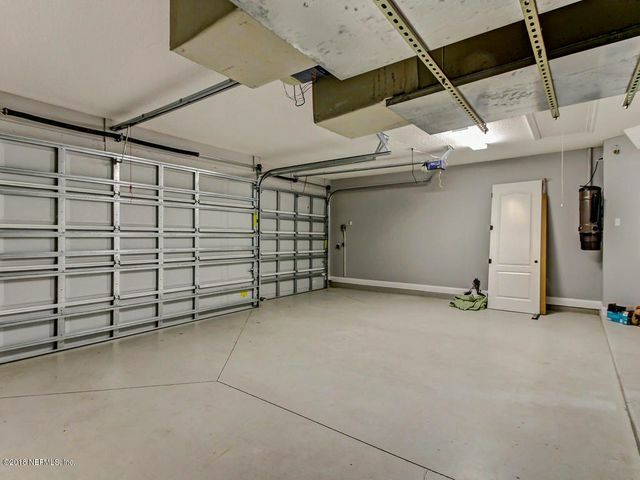 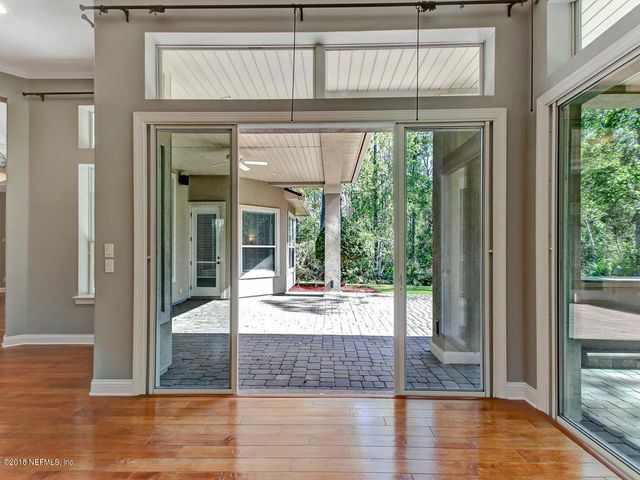 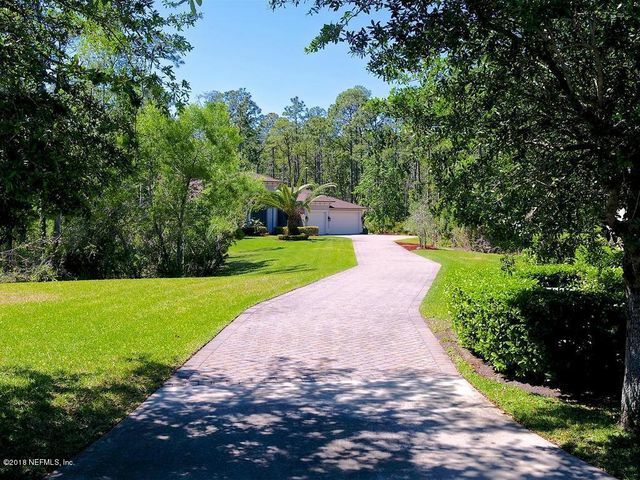 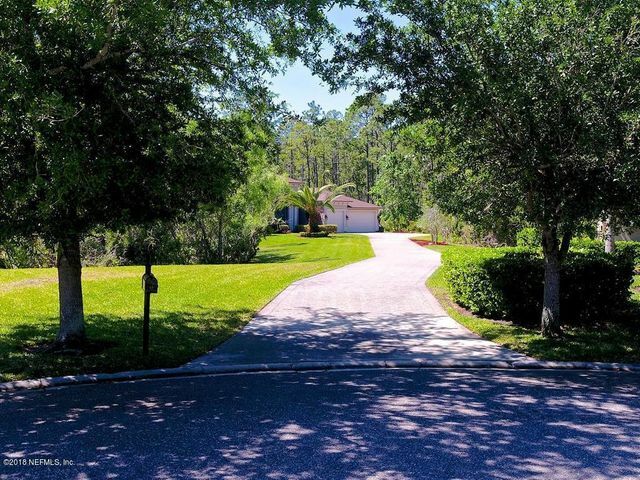 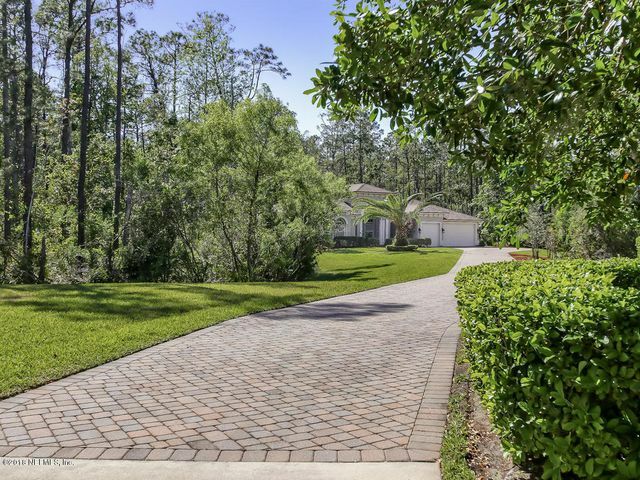 Privacy abounds as you drive this long pavered driveway to your New Home Sweet Home! 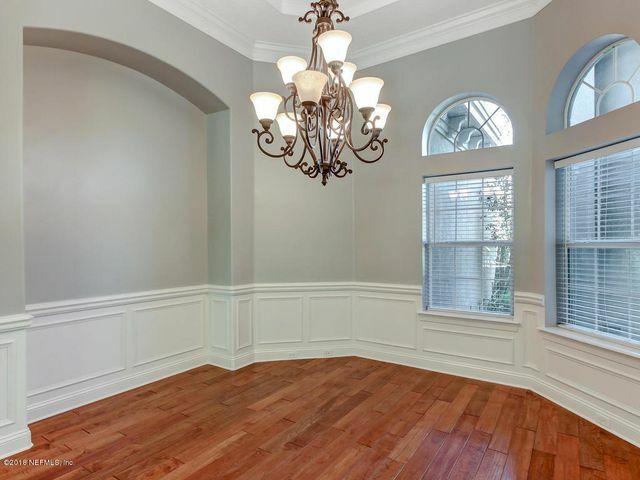 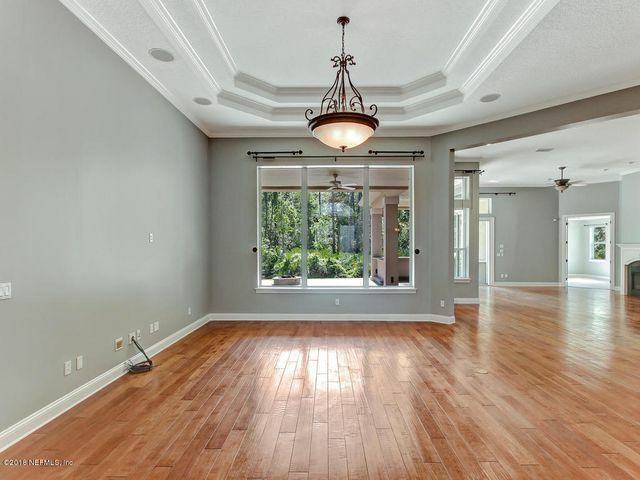 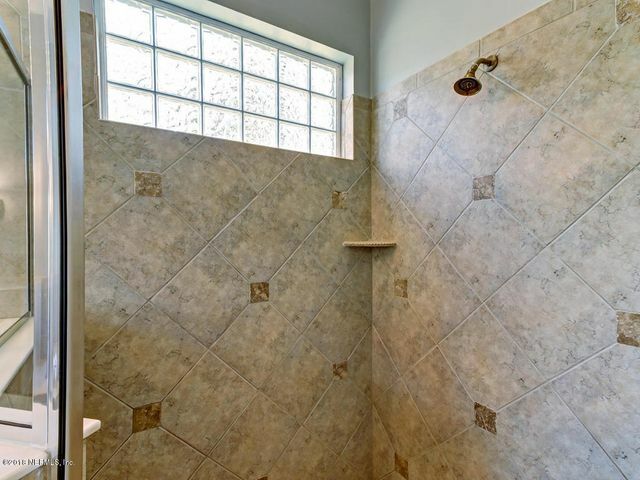 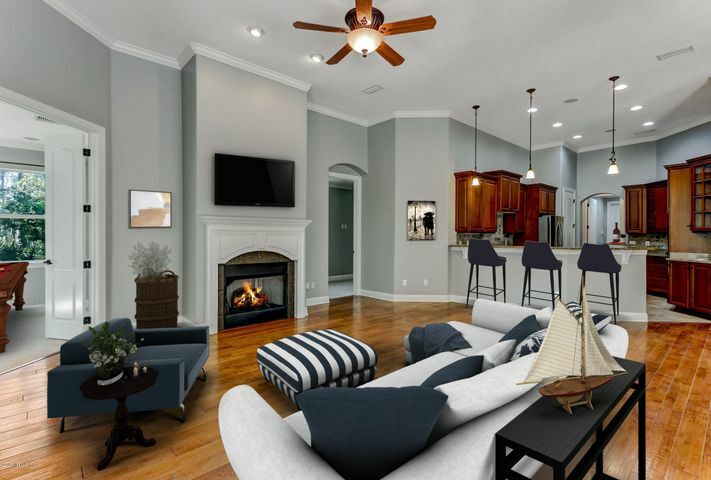 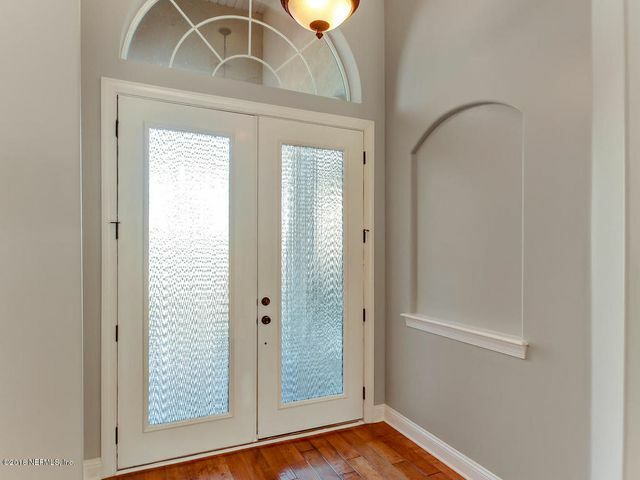 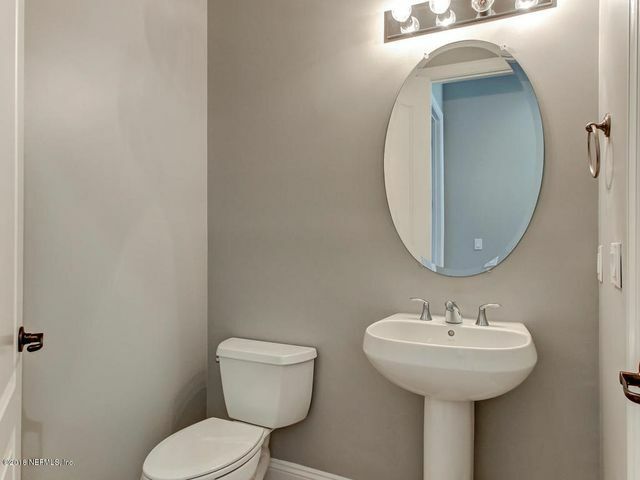 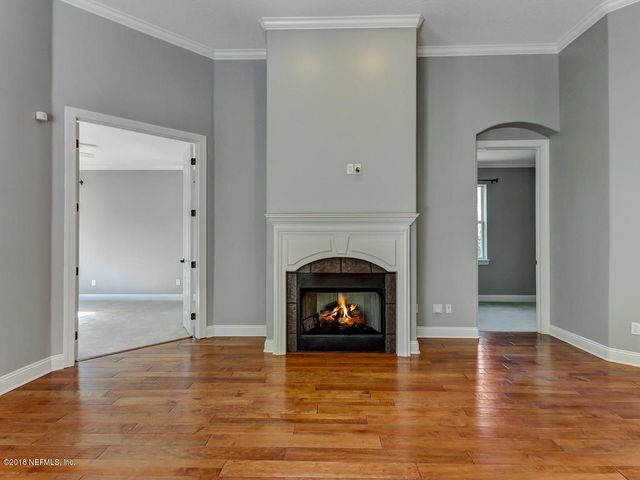 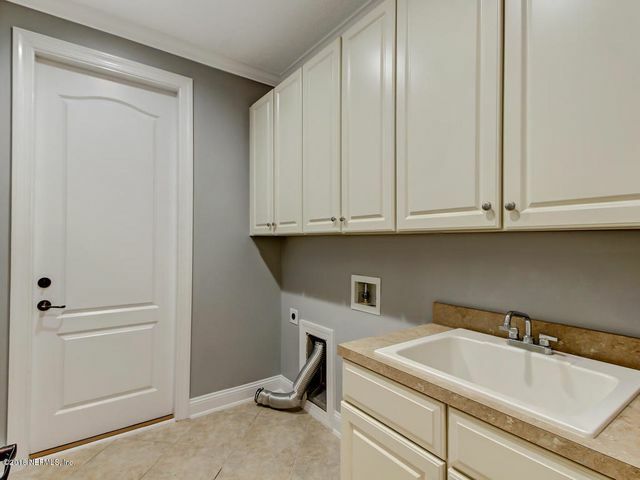 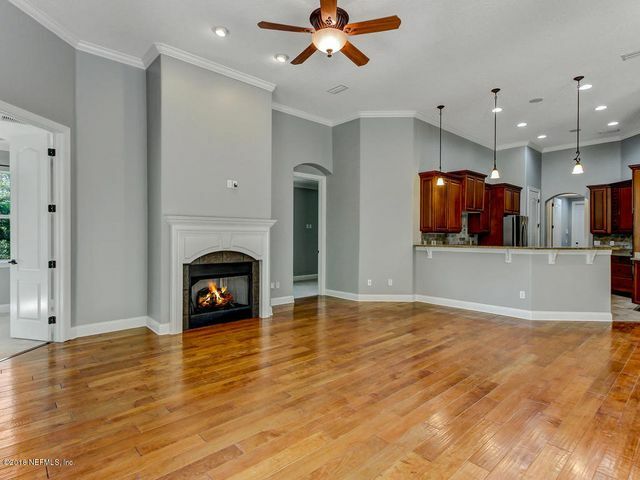 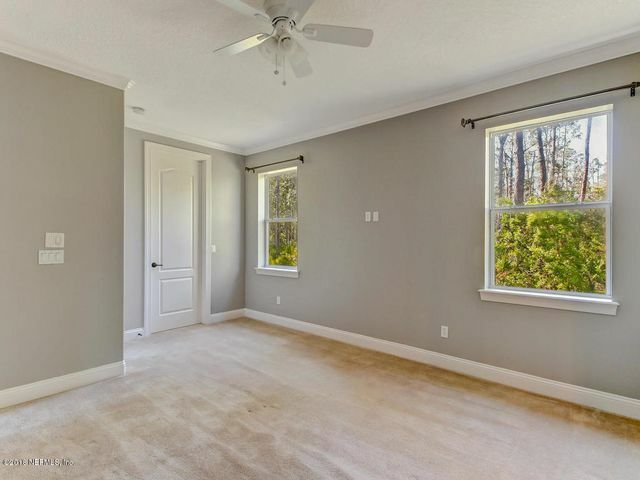 This home has been freshly painted, recently updated with a uniquely revised Open Rinaldi floorplan boasting recently polished wood floors. 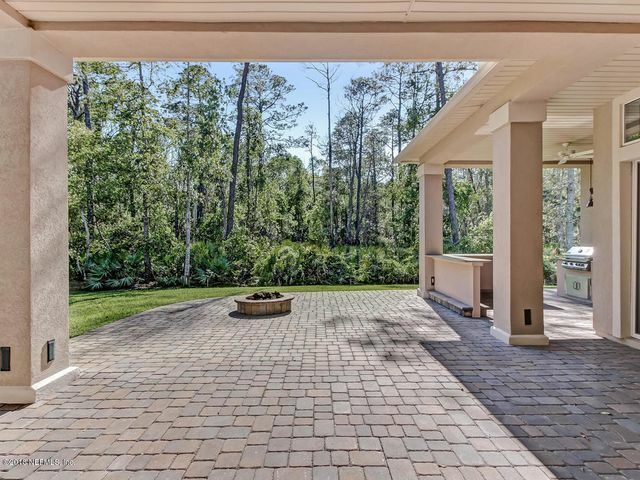 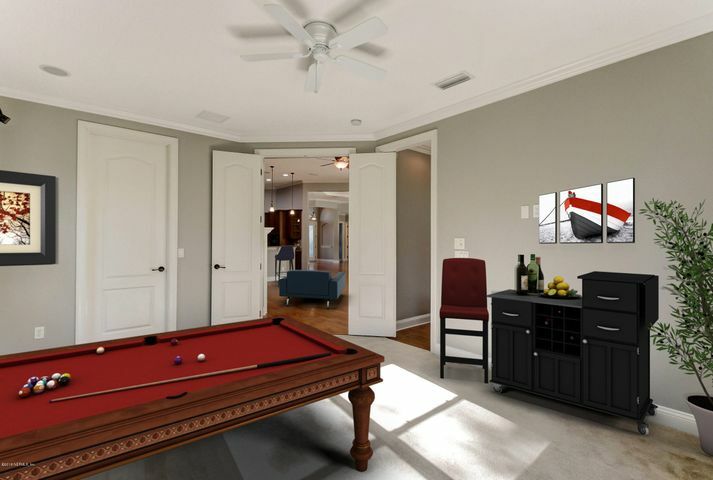 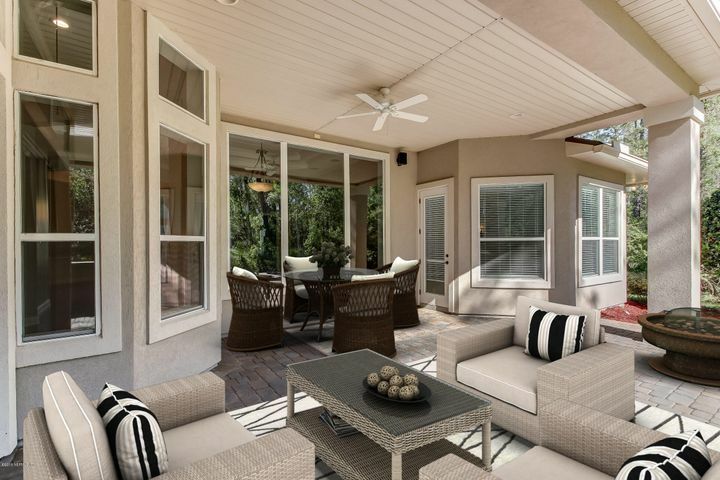 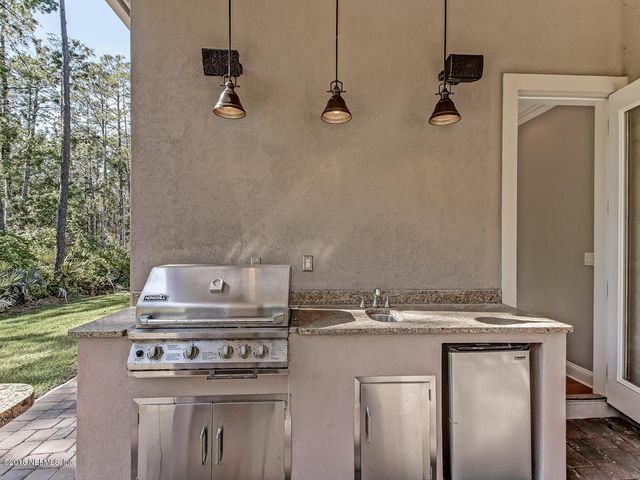 An entertainers delight you will enjoy the outdoor living space with a firepit, outdoor kitchen with built-in bar, both covered and open pavered lanai. 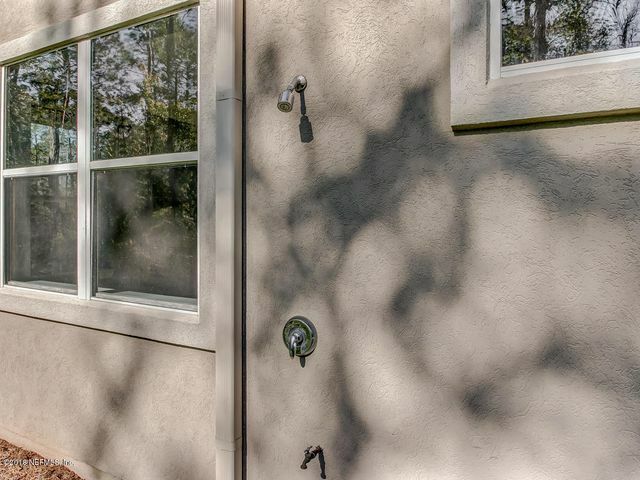 Misters to keep away pesty mosquitoes make it fun to be outdoors! 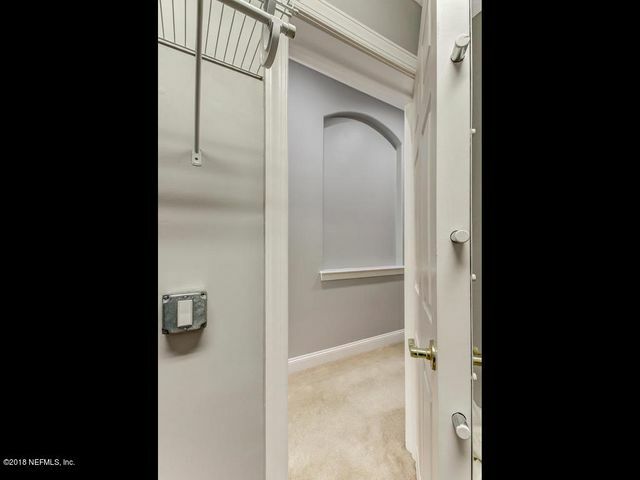 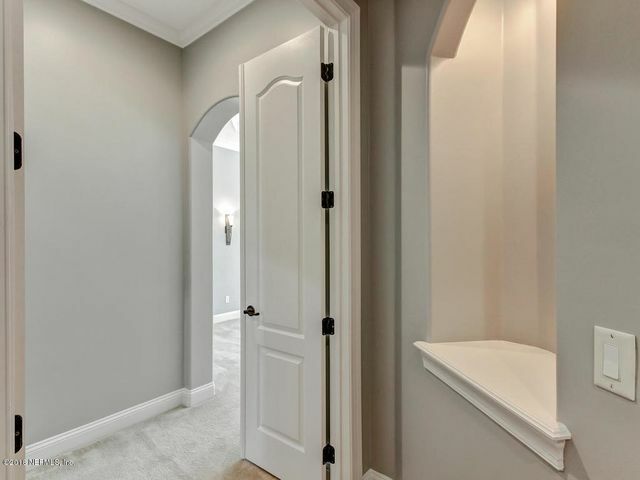 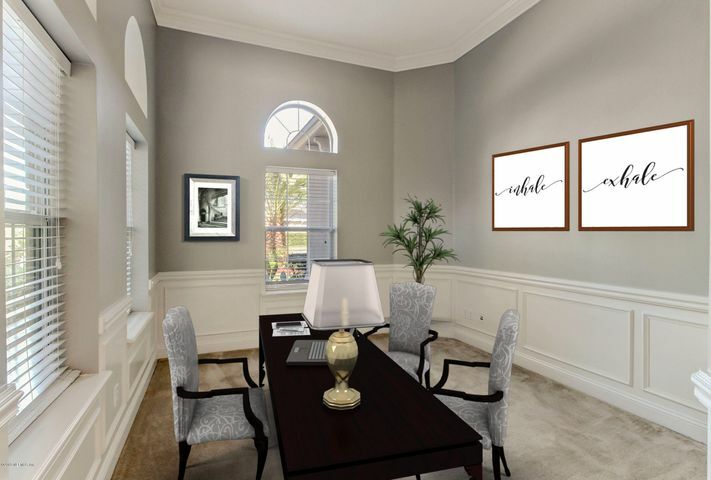 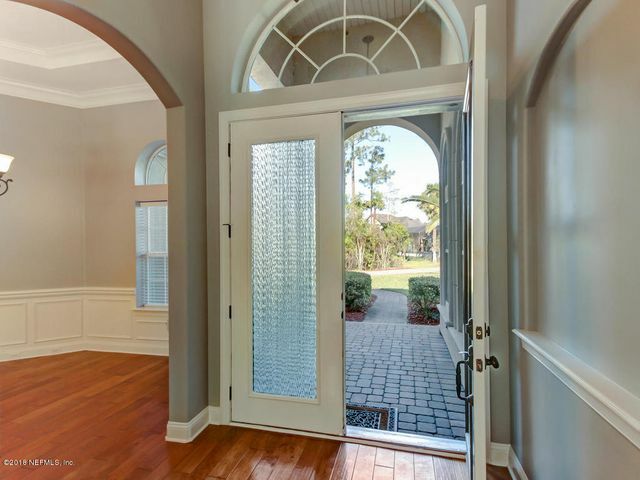 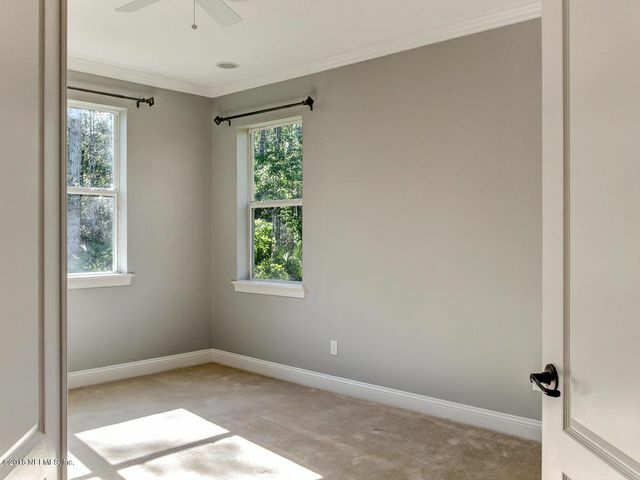 With the new design the double doors invite you to a Bonus Room that can double as a 4th Bedroom! 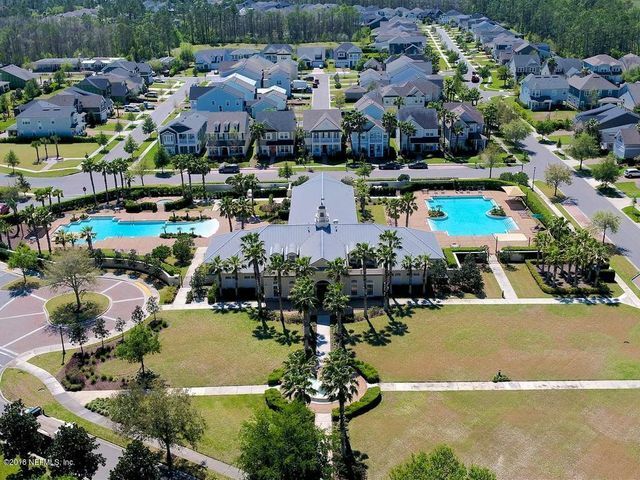 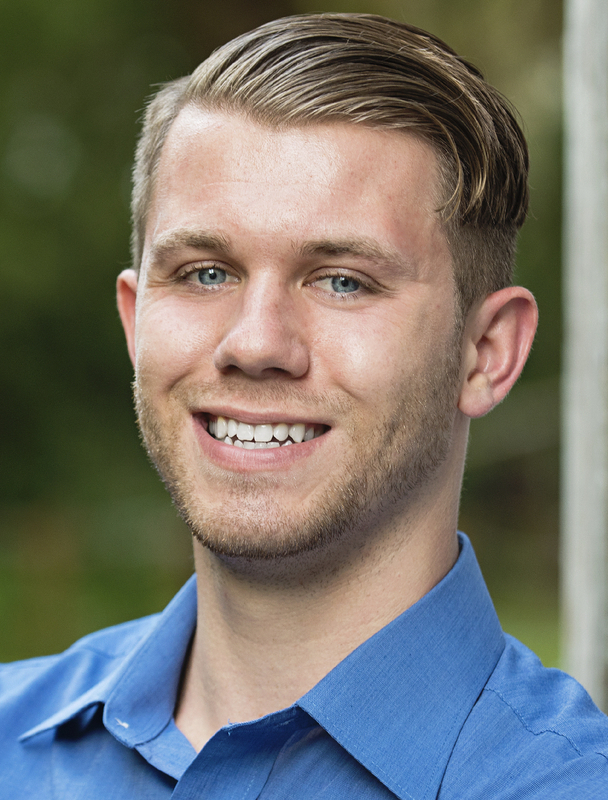 Be sure to view the Drone Video under the Photo Tab!